Shanghai Noonday International Trade Co., Ltd. Contact 8. C ontact My all info are below,please feel free to contact me. Positional Advantages: Tianjin has formed a three dimensional comprehension transportation network. Our geographical position is superior and the transporation is very convenient. Contact If you have any question ,please feel free to contact me . We are sure your inquiry or requirements will get prompt attention. Zhongfu warmly welcome customers and friends to discuss cooperation incoming letter processing. Product Display Related Products We are specializing in the production of Coils and sheets for different materials ,such as Stainless Steel, carbon Steel ,Galvanized Steel, Aluminum ,Copper ,lloy. We are specializing in the production of Coils and sheets for different materials ,such as Stainless Steel, carbon Steel ,Galvanized Steel, Aluminum ,Copper ,lloy. Q: What&rsquo;s your best delivery time 9 A: We can ship the goods within 7 days after receiving your advance payment. 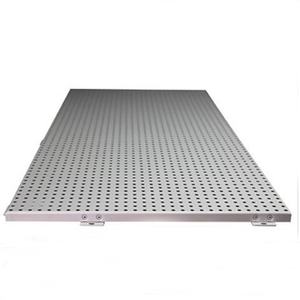 Alibaba.com offers 19,787 perforated aluminum sheet products. About 6% of these are aluminum sheets, 3% are aluminum composite panels, and 2% are steel sheets. 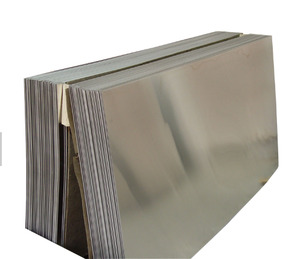 A wide variety of perforated aluminum sheet options are available to you, such as plate, steel coil, and coil. You can also choose from 3000 series, 6000 series, and 2000 series. 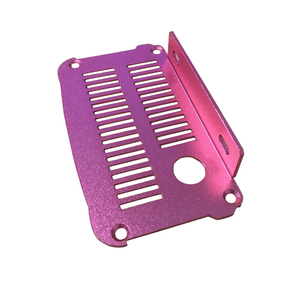 As well as from coated, embossed, and anodized. 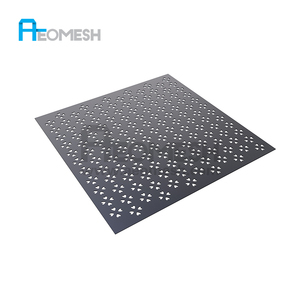 And whether perforated aluminum sheet is o-h112, t3-t8, or t351-t851. 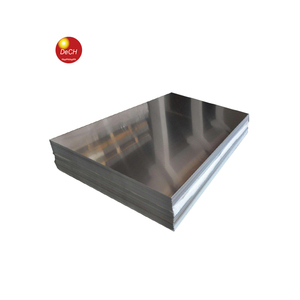 There are 19,779 perforated aluminum sheet suppliers, mainly located in Asia. 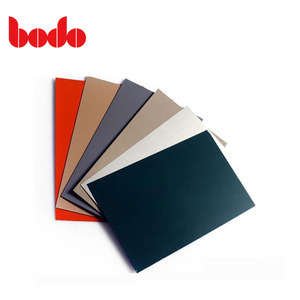 The top supplying countries are China (Mainland), India, and United Arab Emirates, which supply 99%, 1%, and 1% of perforated aluminum sheet respectively. 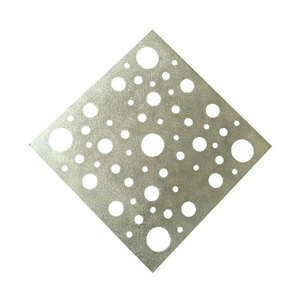 Perforated aluminum sheet products are most popular in North America, South America, and Domestic Market. You can ensure product safety by selecting from certified suppliers, including 10,022 with ISO9001, 5,298 with Other, and 874 with ISO14001 certification.